This Thursday marks the 10th death year anniversary of the"Queen Of Urban Pop", Aaliyah. 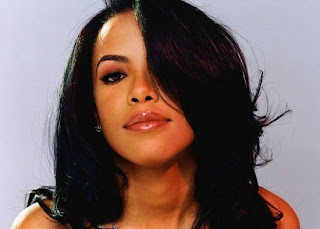 During the span of her life, she has released three multi-platinum albums: Age Ain't Nothing but a Number (1994), One in a Million (1996) and Aaliyah (2001). She appeared in the films "Romeo Must Die" in 2000 and the lead role of "Queen of the Damned" in 2002. Aaliyah was described as one of the R&B's most important artists during the 1990s. She has helped redefined hip-hop and R&B with her music and mid-tempo style. Fellow artists tweeted on Thursday expressing their sadness. In an interview, Aaliyah's friend and producer Missy Elliott said, "It doesn’t feel like it’s been 10 years because Aaliyah’s leaving is still fresh in our minds and always will be." Aaliyah died in a plane crash in the Bahamas at age 22.